Two weeks ago I wrote a post criticizing the modern commercial ethos of Himalayan climbing. As I continue to dig deeper into the history of Himalayan climbing (guided by the excellent book Fallen Giants), I am beginning to realize what diverse motives brought western climbers into the Himalayas and Karakorum. Nineteenth century climbers, like Arctic explorers, saw climbing in romantic and nationalistic terms, but they also viewed it in other ways as well. 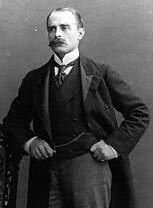 The story of Sir Francis Younghusband, British Army officer, shows the importance of empire in the exploration of these regions. In addition to adding to the West’s geographical knowledge of these distant ranges, Younghusband spent his days outmanovering the Russians and trying to occupy Tibet. Yet Younghusband was, as modern climbers go, rather atypical. He did not seek to summit peaks as much as to survey and move through ranges. As much as he was an agent of empire, he was also deeply affected by the mystical traditions of India and Tibet. So too was Aleister Crowley, whose role in the failed K2 expedition of 1902 has been eclipsed by his reputation as “The Great Beast 666,” and “The Wickedest Man in the World.” Crowley’s love of mountains was life-long and also an opportunity for spiritual reflection. Alfred Mummery, on the other hand, saw mountains as the testing grounds for technical climbing and technological advancement. 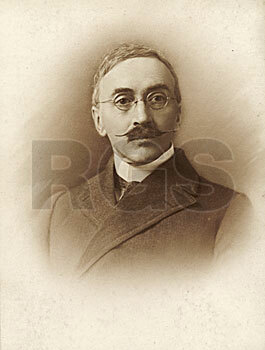 Mummery, inventor of the Mummery tent, first attempted to climb Nanga Parbat in 1895 and died in the attempt. It seems that Mummery viewed mountains tactically, rather than strategically, and thus, as Steward Weaver tells it, failed to see the Himalayas in their proper scale. For Mummery, the Himalayas were an overgrown version of the Alps. Still others, such as Alexander Kellas, were “traversers” climbing up one side of the mountain and down the other – an enormously difficult and dangerous thing to do on 8000 meter peaks. Kellas spent his time on the mountain trying to figure out the physiology of altitude sickness, leading to new ideas about mountain acclimatization. One wonders what Kellas would have observed from the Royal Geographical Society’s Everest expeditions in the early 1920s. 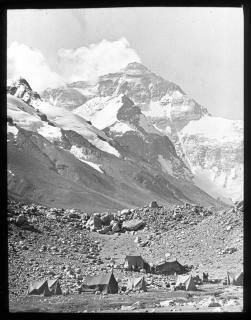 He died before reaching Everest base camp in 1921. Readers who find these stories interesting should check out Bill Buxton’s excellent online mountain bibliography. this is really nice and informative article. plz send me all articles like this. I am interested reading history especially about Northern areas of Pakistan and Mountains in Pakistan. 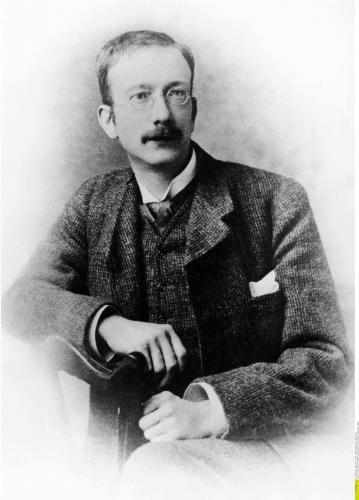 In 1903, Captain Cecil Mainprise, a 30 year old Doctor in the recently formed Royal Army Medical Corps, accompanied General Sir Francis Younghusband’s expedition to Tibet. He was in charge of a British Field Hospital and recorded his experiences in about 50 letters home to his sister Delia and brother Bertie. The first letter is sent from the Rajput Mess, Alipore Calcutta on 18 November 1903. Thereafter 44 letters trace the expedition’s progress across the Talap Pass, into the Chumbi Valley, and on through Phari, Tuna (including a report of the massacre), Gyantse, Karola and then Lahsa. Another half dozen letters record the return. After Tibet he served in India and then in France during the First World War, being twice mentioned in despatches and awarded the DSO. He saw further active service in Salonika, Bulgaria and Afghanistan before returning to England. He was Commandant of the Royal Army Medical College from 1924 to 1926 when he retired with the rank of Major-General. This site holds a special interest for me. My great great uncle is Alfred Mummery, my mother’s maiden name is Marjorie Helen Mummery. The photo you have available here is one we have never seen before. Thanks!